The cold weather has finally arrived here in Phoenix! Thank goodness! I was going crazy with the 80 degree weather in November. 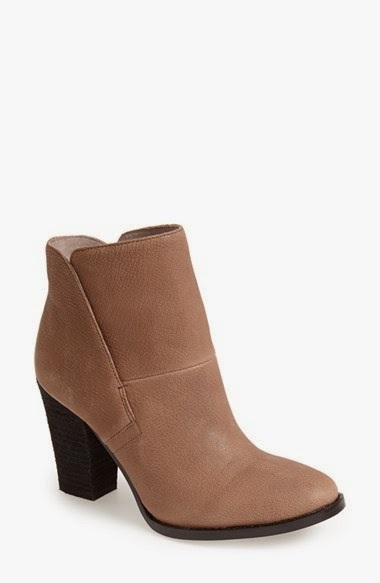 One of my favorite types of shoes to wear (in general) are booties. 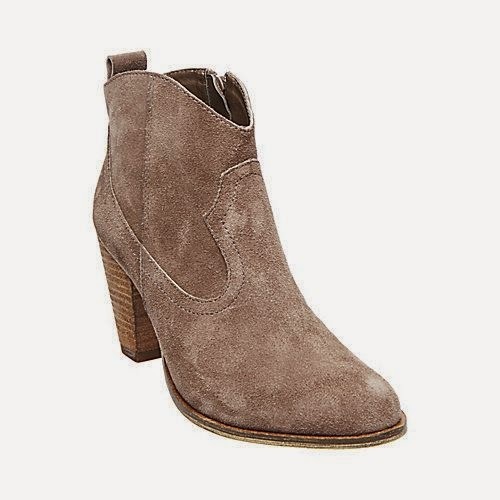 Not only are they warm and so cute, but they're perfect for a mom like me who wants to add a little height, but can't fathom wearing a stiletto while carrying my baby and a diaper bag. 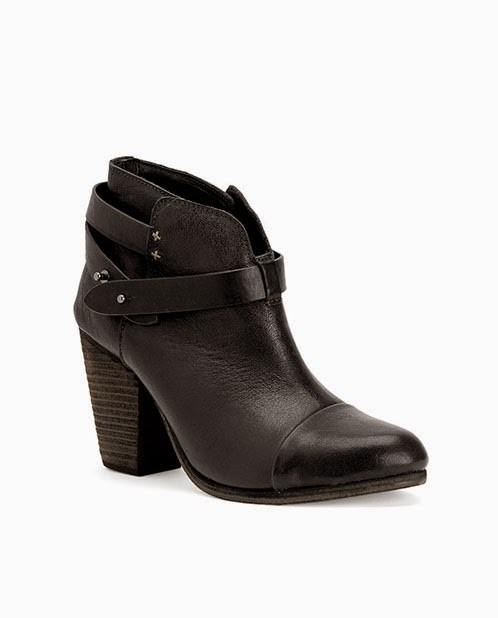 Here are some of my favorite booties right now, a few of which may be going on my Christmas list! 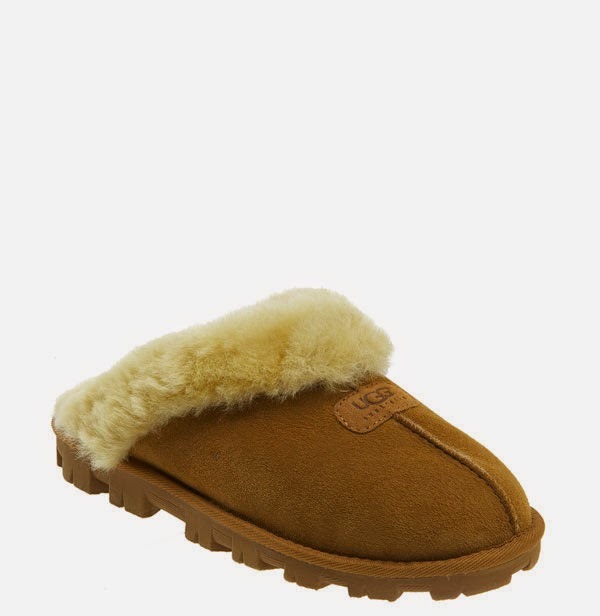 And just for fun...my favorite pair of slippers! Well worth the investment! Hope you're all keeping nice and warm and enjoying the chill!